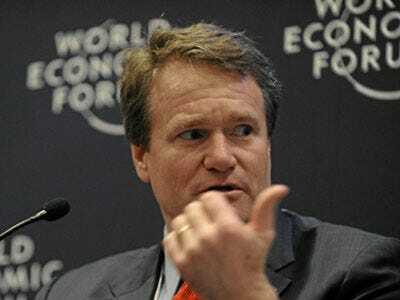 Charlotte, North Carolina-based Bank of America has awarded its CEO Brian Moynihan 926,238 shares of restricted stock worth more than $11 million for 2012, according to a filing (via Bloomberg TV). Moynihan’s pay package in 2011 was $7 million. CNBC’s Kayla Tausche reports that the BofA board approved to increase his base salary to $1.5 million. It had been $950,000. Now let’s compare his 2012 comp to the rest of the Street. Goldman Sachs CEO Lloyd Blankfein took home $21 million for 2012. JPMorgan’s CEO Jamie Dimon took home $11.5 million following the “London Whale” trade debacle. Meanwhile, Jefferies awarded its CEO Richard Handler $19 million in compensation for 2012.